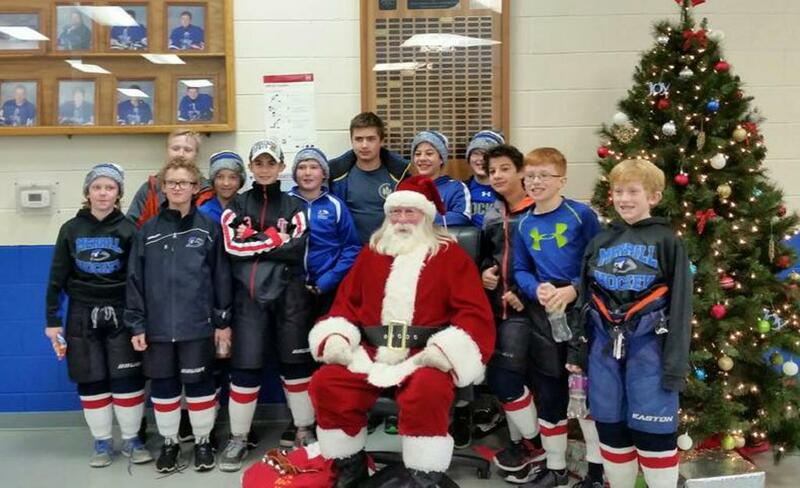 2017 Antigo Squirt Tournament Runner-Ups - Showed their grit by battling back from an 0-4 deficit after 2 periods to win the 3rd 3-0. Fell short of their goal but showed we have a lot to look forward to out of this group! 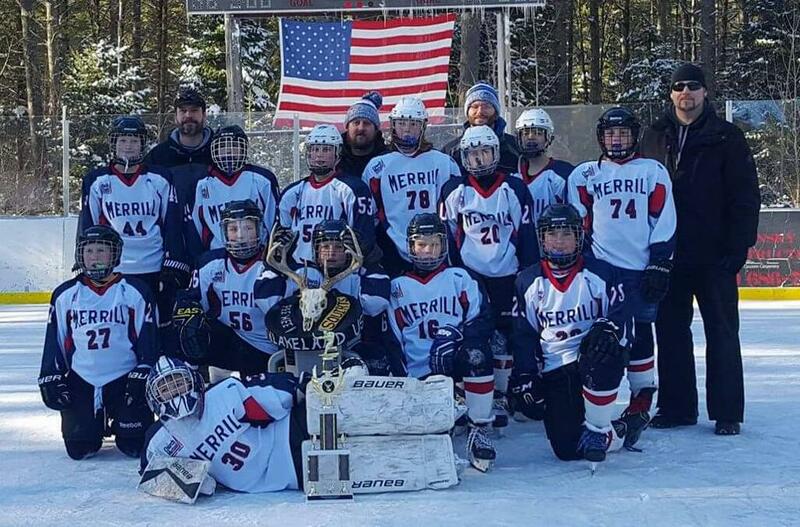 Congrats to the PeeWee team on third place at the North Lakeland Outdoor Winter Classic this past weekend.